We all have expectations when it comes to brands. They are triggered by marketing, packaging, maybe reviews we have seen online. And, quite often, by the experiences we have had before. If the first product was a huge disappointment, we will approach others with caution. If the first product blew us away, we get all excited to try more. So basically, if the first product is a hit, the brand has won. Right? Case in point? I loved the Tata Harper Purifying Gel Cleanser (Review) so much everything that came afterwards stood no chance. 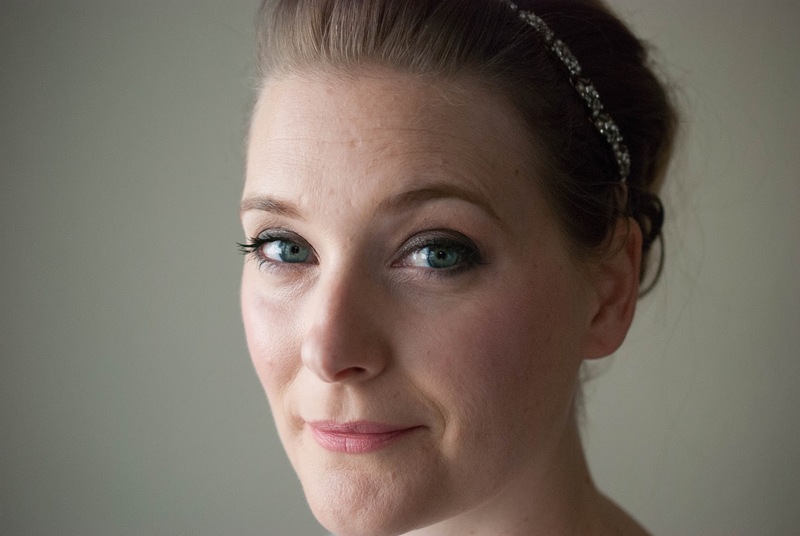 Like the Tata Harper Nourishing Oil Cleanser. A great product, but still… Not THAT good. Moisture maintaining makeup melter. Silky makeup remover and softening daily wash. Leaves a hydrated, non-greasy feeling. One bottle contains 4.1 fl- oz and retails for 72 $ on the website here. It will last a long time as you´ll only need a tiny bit, but it is a steep price nonetheless. The best way to describe Tata Harper scents is earthy. But in a warm and comforting way. Massaging this oil onto your face feels like a hug both in scent and in texture. Yes, it does melt makeup. Any oil does. But a 72$ makeup remover? Not happening in my bathroom. 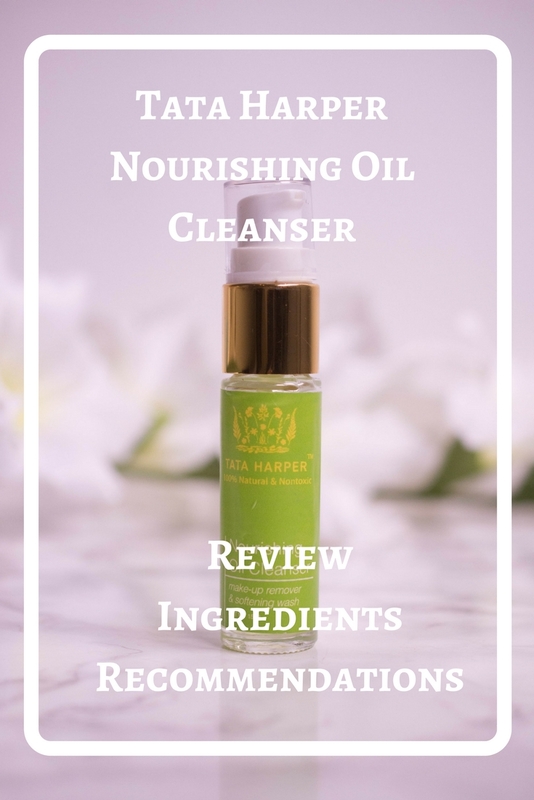 I used this as a second cleanse in the evenings or first cleanse in the mornings and it left my skin feeling soft and clean. My skin feels soft, silky and it would break makeup down with ease, should I use it for this purpose. I am a huge fan of oil cleansers, but as someone with unproblematic skin I tend not to splurge on them. If your skin is easily irritated, the soothing and anti-inflammatory ingredients will work a treat for you. Presuming you get along with essential oils, that is, but that is the point with all Tata Harper products. 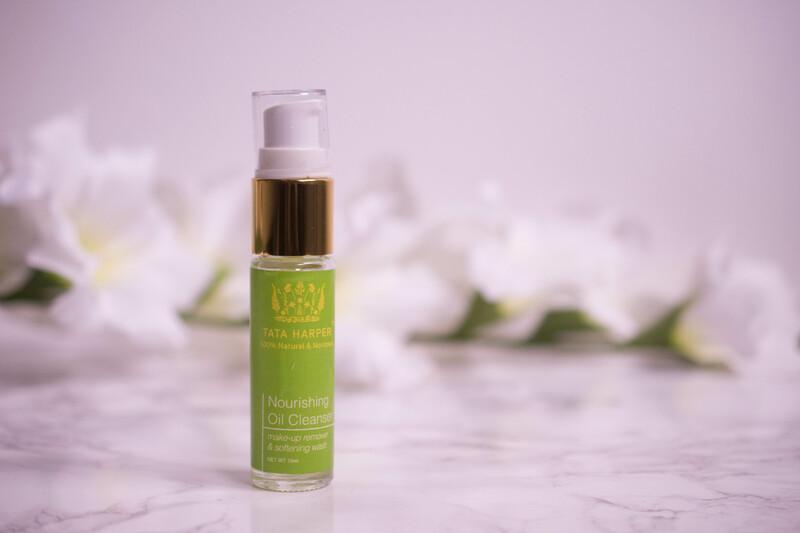 This oil will work for all skin types, it is nourishing enough for dry skin, yet lightweight enough for oily skin and the added jojoba and Sacha Inchi Oil are beneficial if your skin is acne prone. So a great all-rounder, yet one that didn´t excite me. At least not as much as the Purifying Gel Cleanser did.